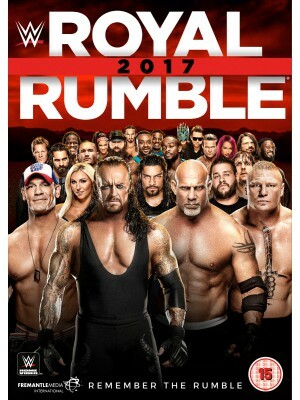 After defeating Brock Lesnar at Survivor Series in his first match in 12 years, Goldberg declared himself the first entrant in the Royal Rumble match. 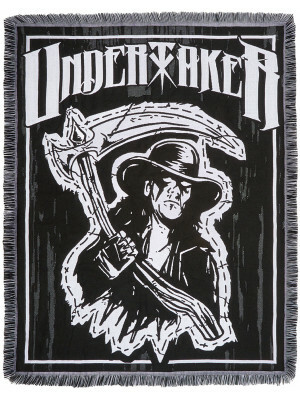 The dynasty of The Deadman becomes immortal in Undertaker: The Streak. Double bill of programmes celebrating the careers of two of WWE's biggest stars.